The following post was written by Zach Golden, Consultant at Anova Consulting Group, a leading provider of B2B win loss analysis. There is nothing quite like the feeling of closing a sale with a successful team effort, especially when up against a top competitor. But after the celebration fades, how often do teams have an accurate sense of which aspect of the offering or sales process resonated with the prospect? Other times, when a top rival wins the day, negative emotions set in -- disbelief, disappointment, maybe even anger. Above all, the number one question facing organizations following a lost opportunity is: why did we lose? Getting the answer to this question is not necessarily a straightforward process: marketers may not be close enough to the individual prospect or opportunity, and sales teams are not in an objective position to capture unbiased feedback from prospects. According to Anova’s research, salespeople only get the complete and honest truth as to why they win or lose 40% of the time. To put another way, 60% of the data organizations have on why they lose deals is incomplete and incorrect. Without accurate data, how can an organization know where to improve? Therein lies the need for independent win / loss analysis. What is win / loss analysis? Win / loss analysis is a forensic market research exercise that focuses on highlighting how companies’ marketing messaging, sales efforts, and product offerings are perceived from the prospect’s perspective. The practice involves talking with prospects who just evaluated the marketplace and learning more about their decision process and which solution they ultimately chose. What are the benefits of win / loss analysis? Senior management can leverage win / loss as a key source of transparent, real-time, quantifiable trending information for use in strategic planning. Sales / sales enablement teams can use win / loss to capture unfiltered prospect feedback regarding sales motions, understand the effectiveness of their go-to-market strategy, and as a coaching tool for sales managers and individual salespeople. Marketing / product management teams can gather extremely current prospect awareness and product feedback to understand how the marketplace perceives product features / functionality as well as value propositions. 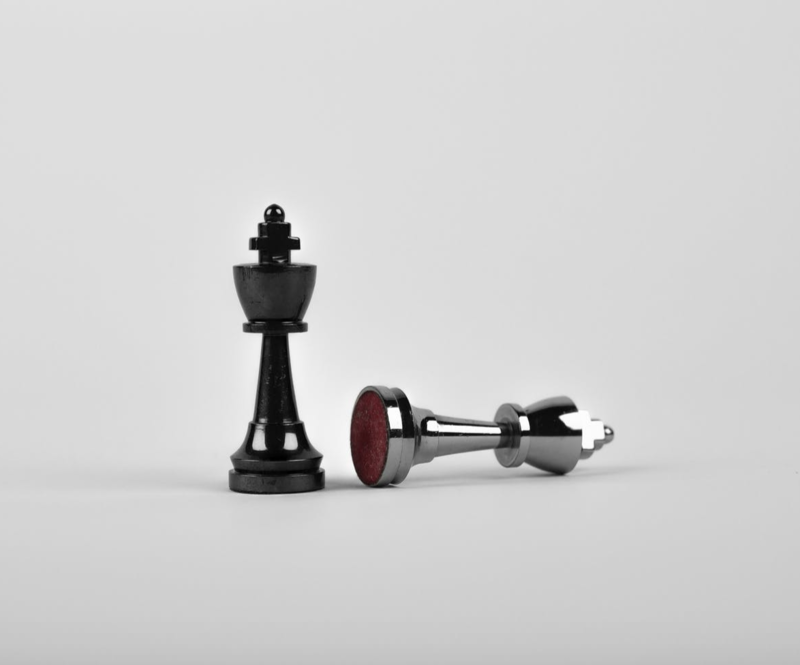 Competitive intelligence teams value win / loss as a rich source of feedback regarding competitor tactics and differentiation strategies, as well as product positioning and pricing information. How did you learn about ACME Organization? What were your impressions of ACME at the beginning of your search? How did your impressions change throughout your search process? Which other firms did you consider in your search and why? What, if anything, did ACME Organization’s sales team do to differentiate itself from the competition? Did any other competitors do anything unique or creative to differentiate their companies or offerings? For marketers and business development heads, learning the answers to such questions through the unfiltered voice of the prospect is invaluable to use in coaching sales teams, creating marketing collateral, and building battlecards for head-to-head situations against top competitors. Win / loss interviews can deliver feedback on a wealth of offering-related topics, ranging from product features, customer support and service, and price. Prospects who just engaged in a sales process are a rich source for up-to-date perceptions of the marketplace. Questions such as “Were there any specific product features or services that impressed you from other vendors?” can pinpoint perceived competitive advantages that organizations can look to address with either future product enhancements or a more effective value proposition articulation. Third parties are also in an advantageous position to capture price-related feedback, asking questions such as “If all prices were equal, which vendor would you have chosen?” An independent source can move beyond reactions to price points or cost comparisons and drive conversations to perceived value. What are the pitfalls when implementing a win / loss program? Honest feedback: Prospects often have issues with sales process that can impact their candor – it can be uncomfortable to give feedback and criticism directly to an organization that was eliminated from consideration. Objective evaluation: Sales reps are not in an objective position to obtain feedback because they are too emotionally involved in the situation. Key questions: Organizations usually do not know the right post-sale questions to ask (and how to ask them). Resource availability: Many organizations simply do not have resources with the bandwidth to attempt to schedule and conduct post-sales debriefs. A prospect who just evaluated the competitive landscape and selected a winning vendor is the ultimate source of the latest market intelligence, but this key resource is often left untapped by organizations who are not able to effectively capture this information. Companies that effectively employ win / loss analysis can gain a significant advantage because of their ability to gather and react to unbiased prospect feedback and competitors’ strategies. Furthermore, the benefits of win / loss analysis compound over time, as the effectiveness of implemented initiatives can be monitored and optimized through the established prospect feedback loop. Established in 2005, Anova Consulting Group is a leading market research and consulting firm focused on win / loss and client retention analysis. By helping clients in sophisticated B2B markets understand why they win, lose, and retain business, Anova provides strategic perspectives driving better decision making, product development, sales effectiveness, client service, and continuous improvement. To learn more or discuss your organization's win / loss approach, visit www.anovaconsulting.com.